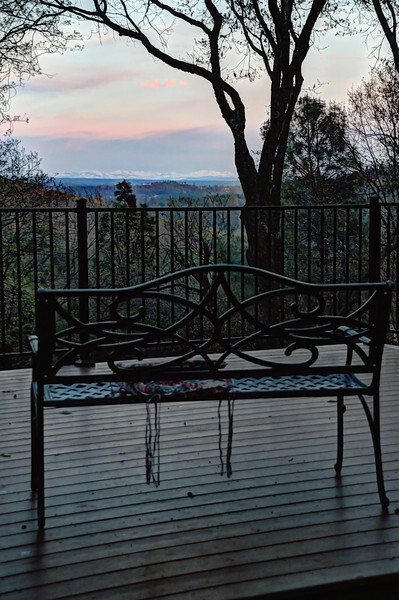 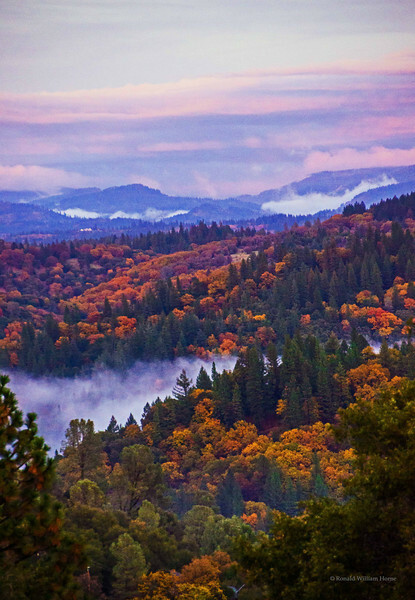 Established in 1960 with the motto ”above the fog, below the snow”, this gold country foothills locale offers a treasured blend of seclusion and community. 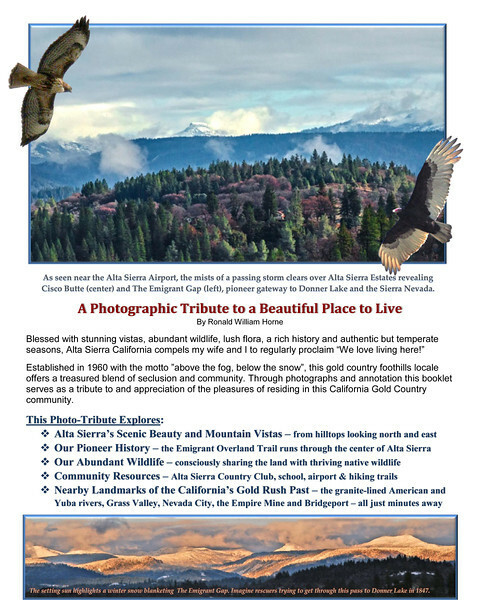 Through photographs and annotation this booklet serves as a tribute to and appreciation of the pleasures of residing in this California Gold Country community. 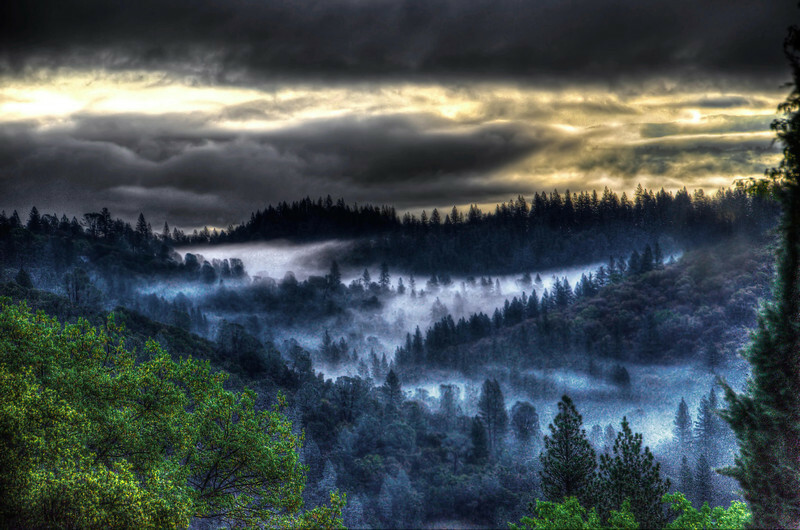 Commercial - Alta Sierra Folder - Fingers of morning fog move through canyons of Alta Sierra foothills. 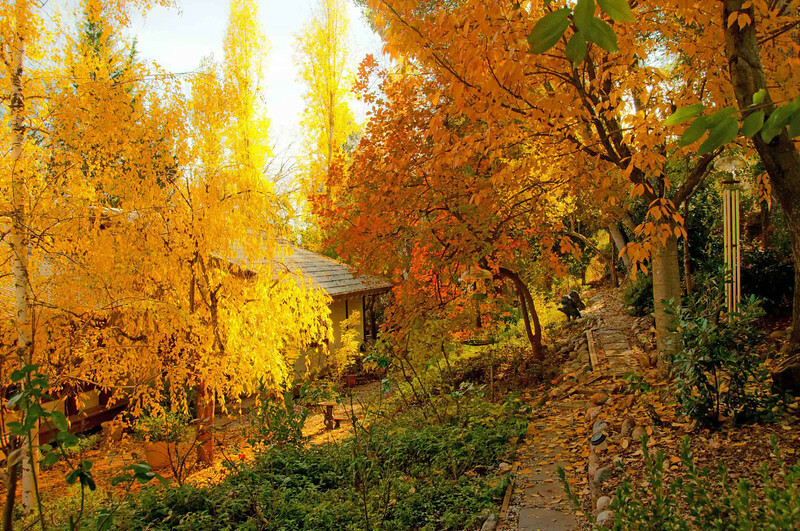 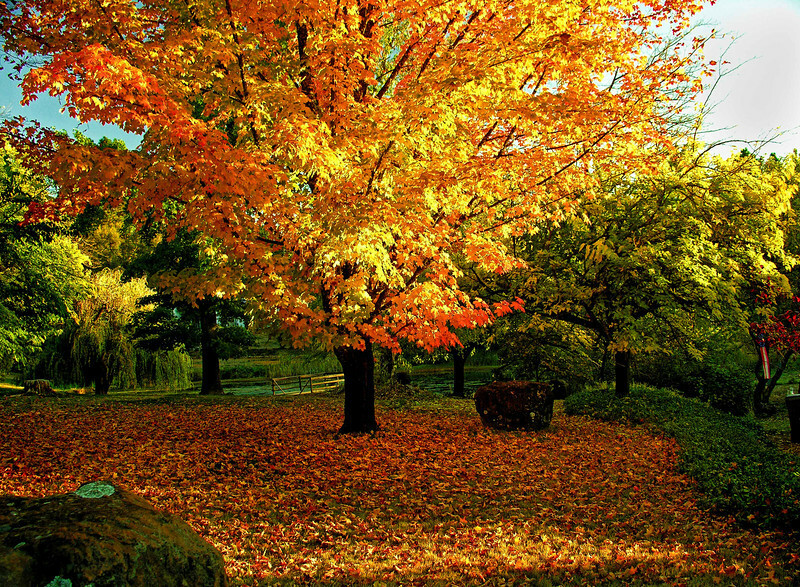 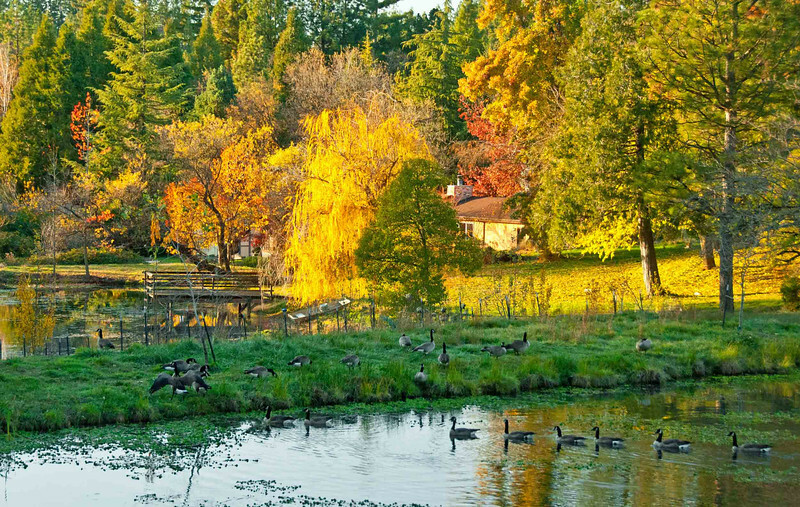 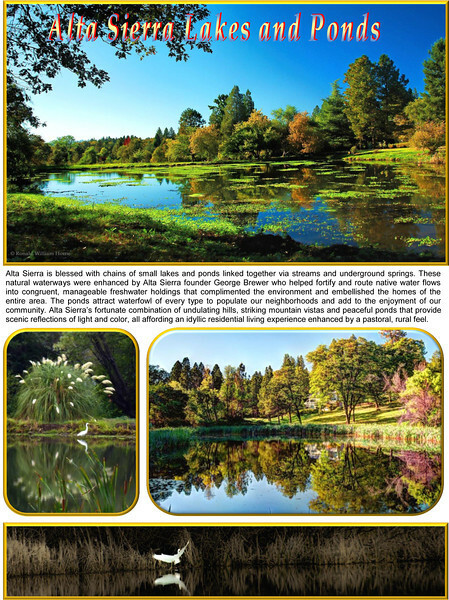 Commercial - Alta Sierra Folder - Grass Valley delivers vibrant autumn color as this sugar maple but an Alta Sierra pond reveals. 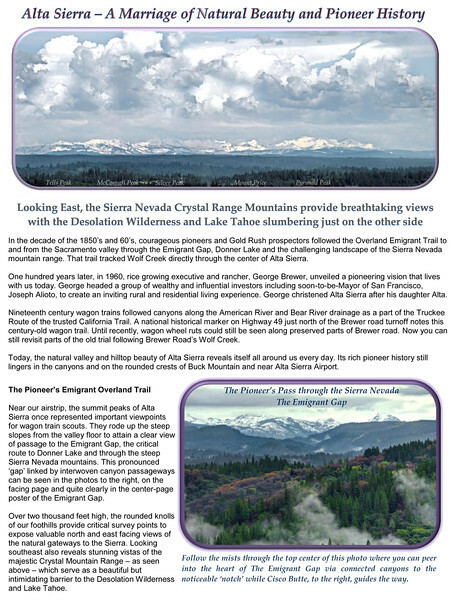 Commercial - Alta Sierra Folder - Alta Sierra delivers lovely vistas of The Emigrant Gap. 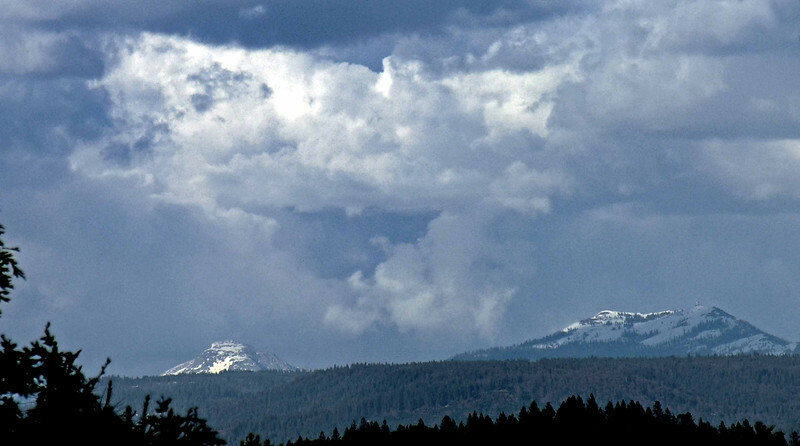 The gap - noted here by the half-dome-like Cisco Butte, right-of-center, marks the Overland Emigrant trail from the famed Donner Lake to wagon trains goal - the lush Sacramento Valley. 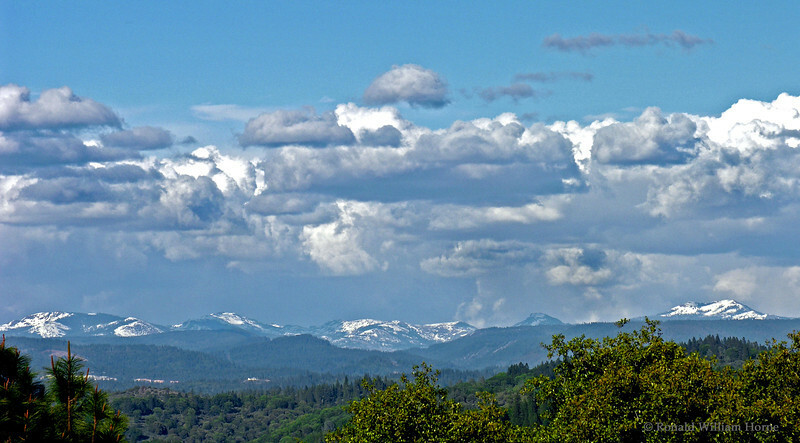 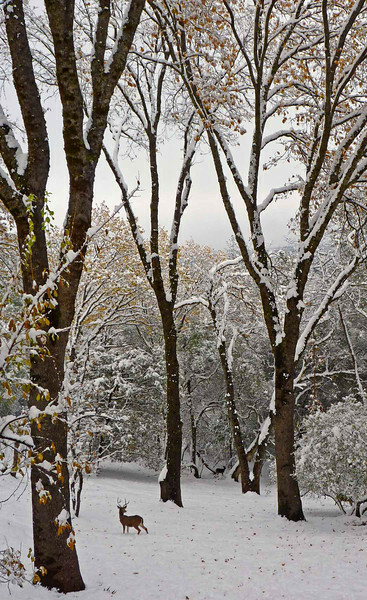 That trail runs along Wolf Creak and through the heart of Alta Sierra. 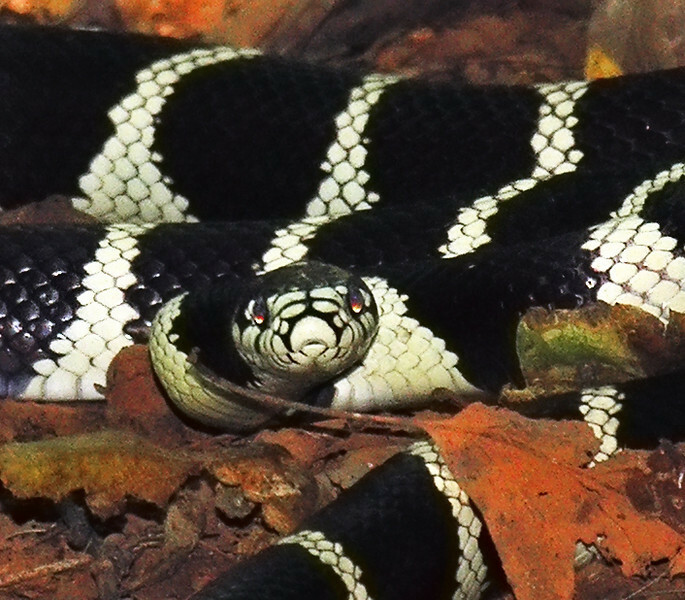 Wildlife Folder - Kingsnakes are welcome to your visitors as they are immune to the venum of rattlesnakes and often eat them. 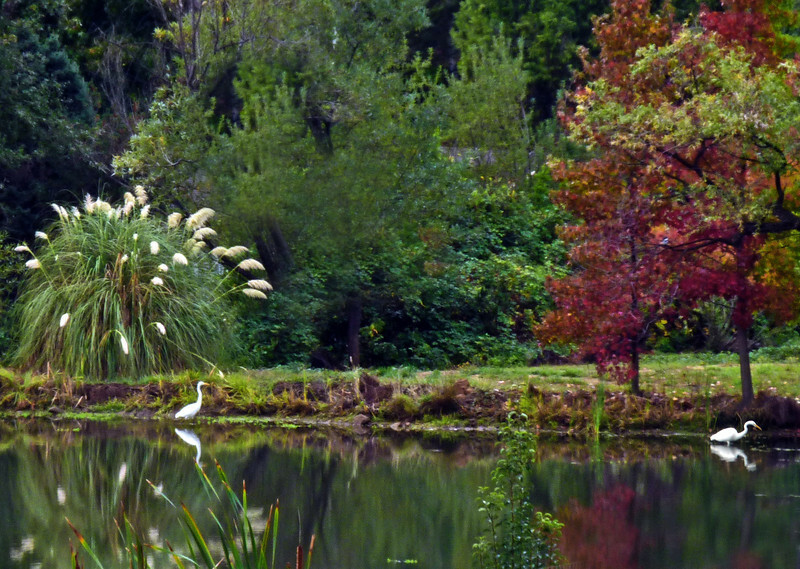 Commercial - Alta SIerra Folder - two great egrets hunt on a secluded pond. 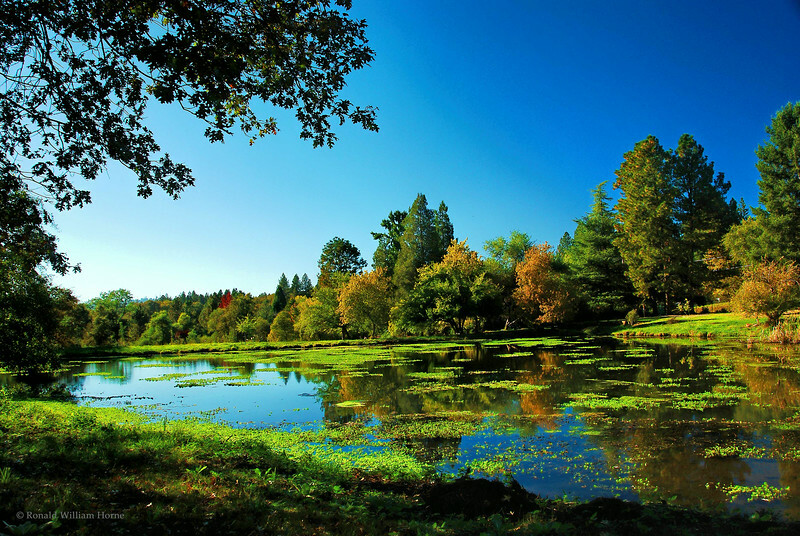 Alta SIerra harbors many such small lakes and ponds and attracts many water fowl of all sizes and colors. 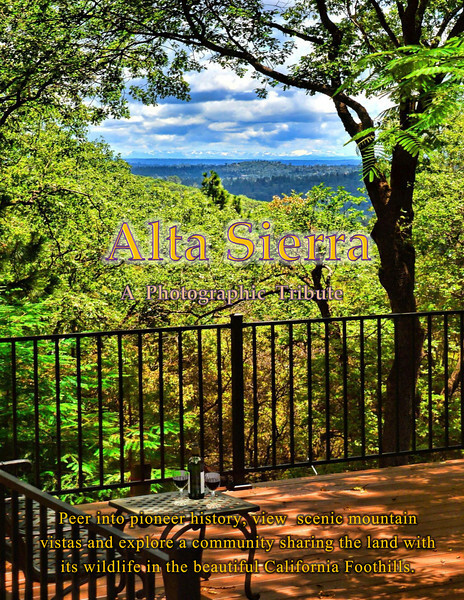 Commercial - Alta Sierra Folder - Is a beautiful view still lovely is there is no one there to see it? 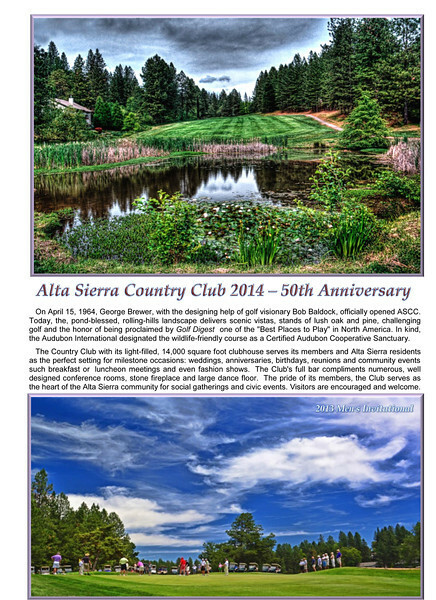 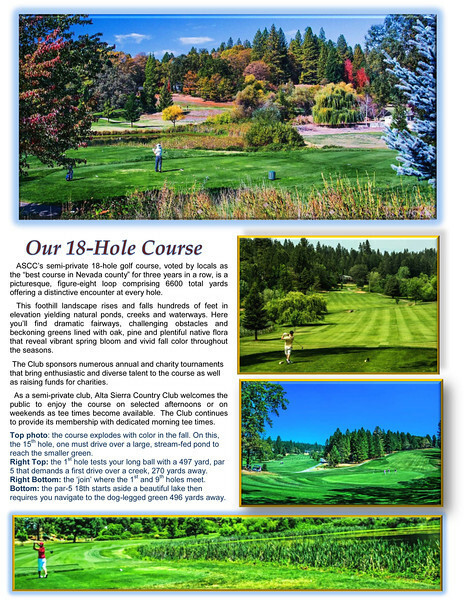 Commercial - Alta Sierra Folder - Alta Sierra Country Club celebrated its 50th anniversary in 2014. 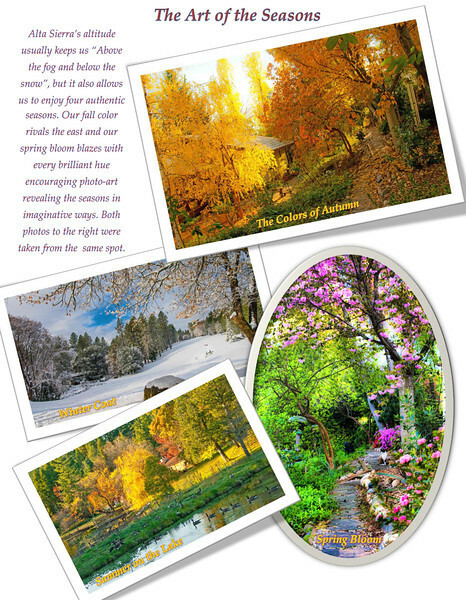 The social center of the Alta Sierra community, the following pages commemorated the beauty and benefits of the club. 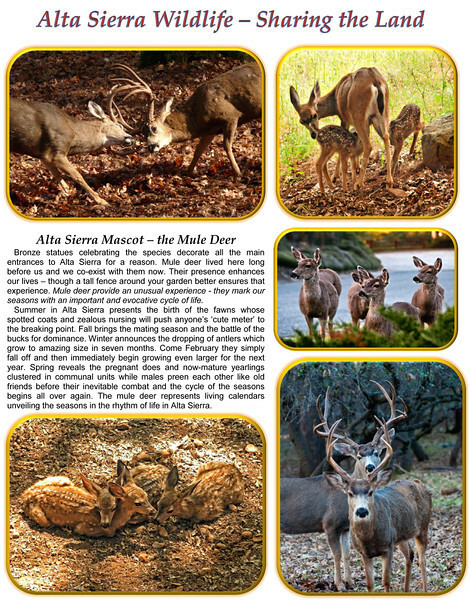 Commercial - Alta Sierra Folder - two pages detailing the diversity of wildlife in Alta Sierra. 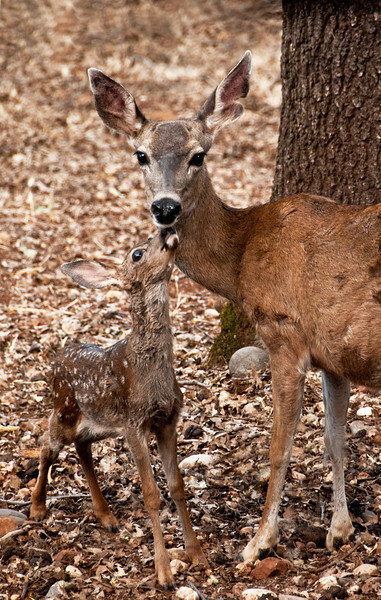 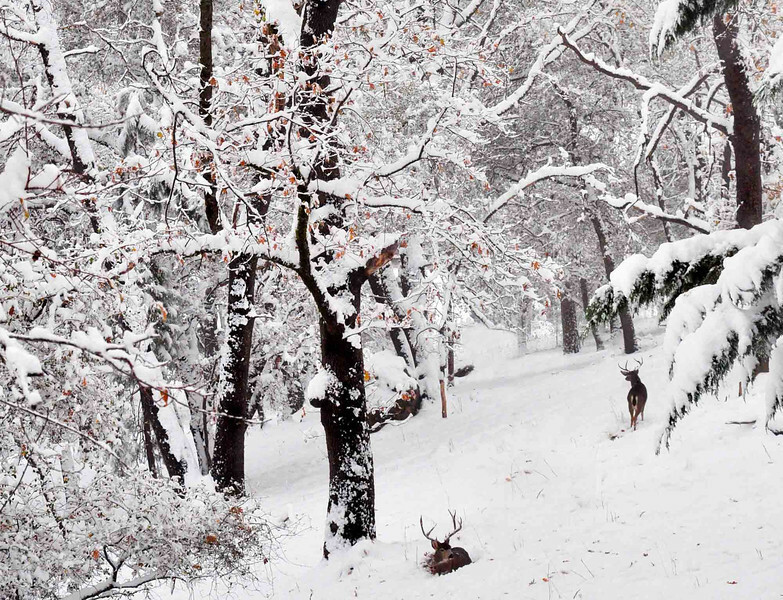 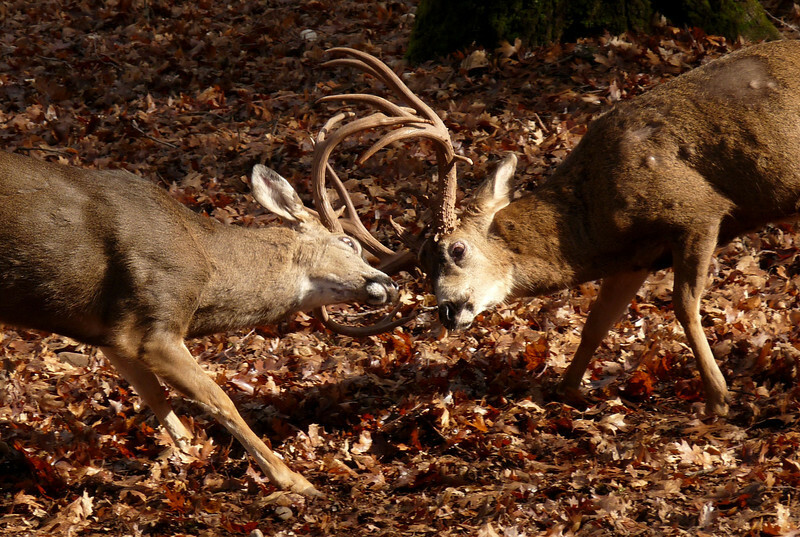 The Alta Sierra community consciously works to find a balance to live with its native wildlife. 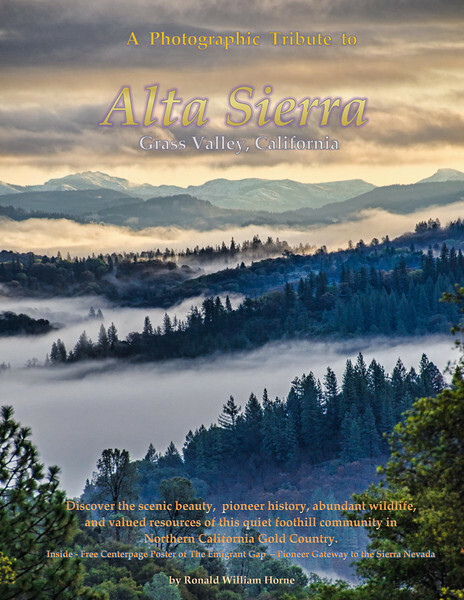 Commercial - Alta Sierra Folder - Alta SIerra is surrounded by Gold Country Foothill towns - Grass Valley and Nevada City - rich in pioneer history. 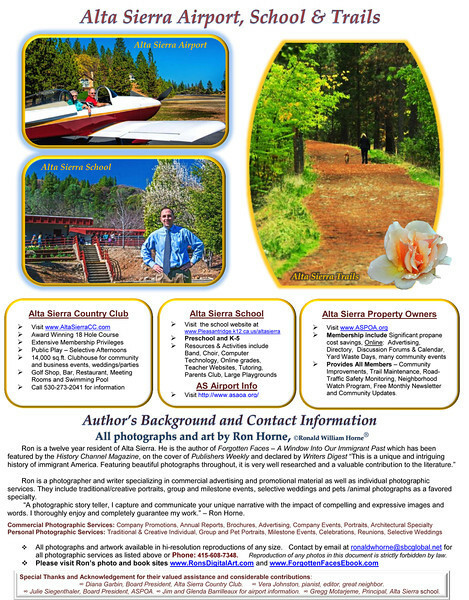 Commercial - Alta Sierra Folder - this page documents Alta SIerra's additional resources, its award winning school, airport and trail system. 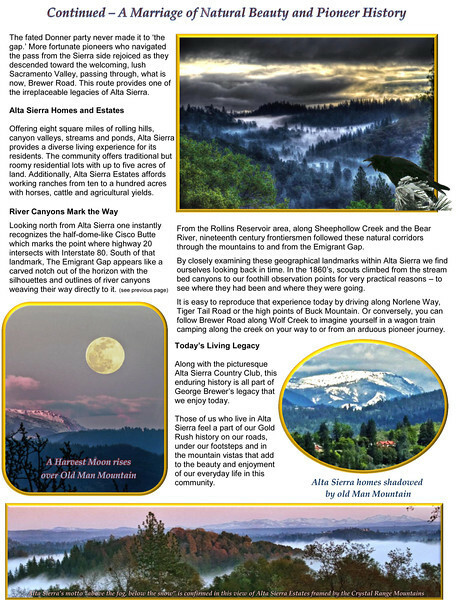 Commercial - Alta Sierra - Alta Sierra Estates are homes with five to a hundered acres. 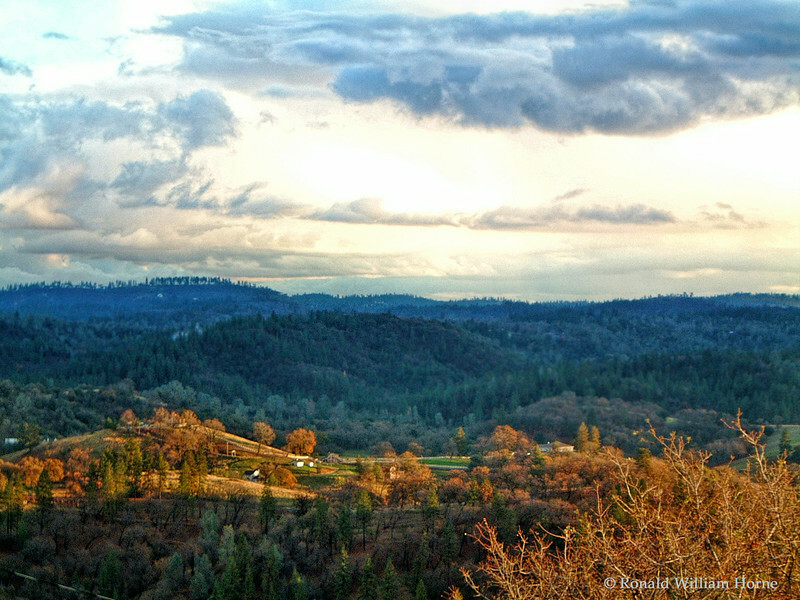 Many are working farms like this one on the rolling hills that surround Wolf Creek - the primary contributary of the Overland Emigrant trail from the Sierra Nevada mountain range.